By popular demand! 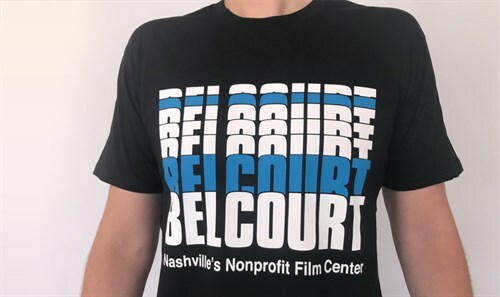 This 100% cotton T-shirt — previously only worn by Belcourt staff — is now available for Belcourt fans too. 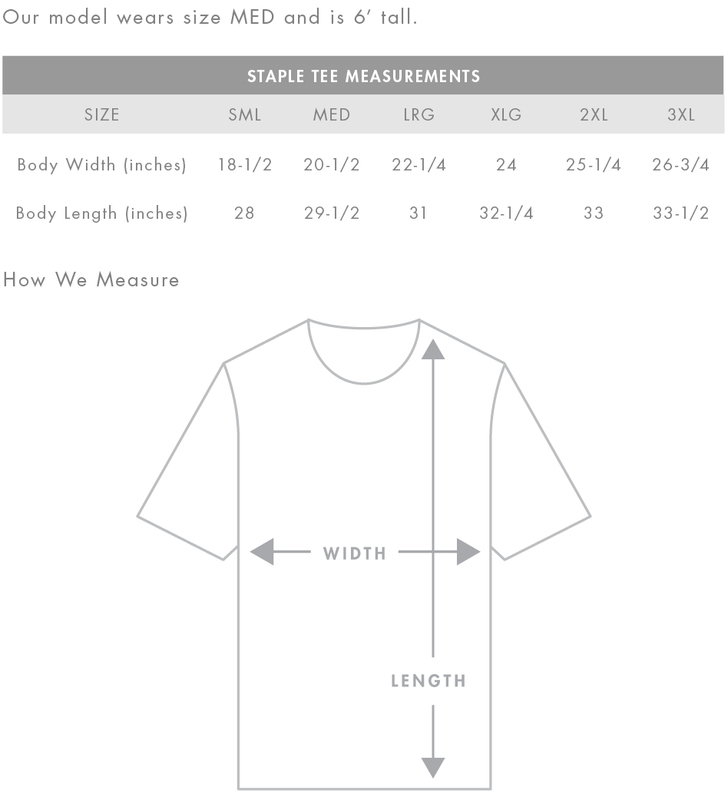 These shirts hold up to multiple washings (just ask our staff!) and run true to the size. $25 ($20 Belcourt members). FREE SHIPPING! All T-shirt purchases are fulfilled by mail.